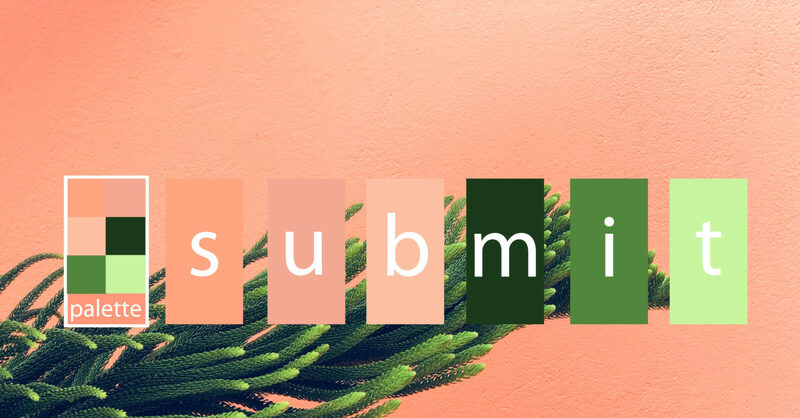 Community Feedback is our recurring column that provides an opportunity for our audience to get some exceptional feedback on a poem from an exceptional poet or educator. This category stays open year round, and we will do our best to not let you wait too long without hearing from us. You can view an example feedback post from our editor, Joshua Roark, here. Palette Poetry holds first publication rights for three months after publication. Authors agree not to publish, nor authorize or permit the publication of, any part of the material for three months following first publication. For reprints we ask for acknowledgement of its publication in Palette Poetry first. For questions regarding submissions, please see our FAQ page.